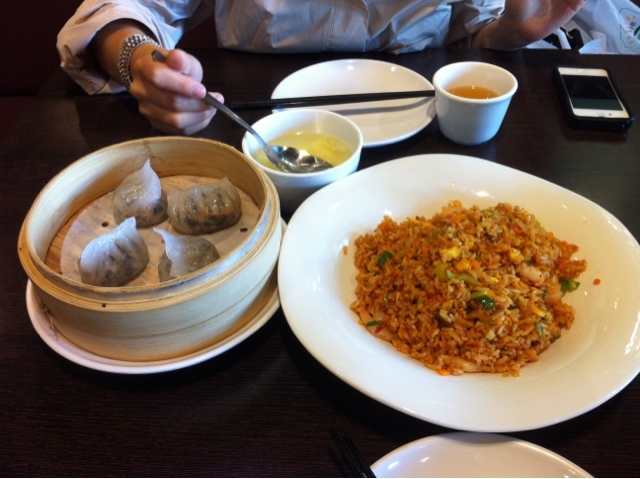 I am at Crystal Jade today just having a simple lunch of dimsum, jjajamyeon(14,000) and sicheun fried rice(12,000). 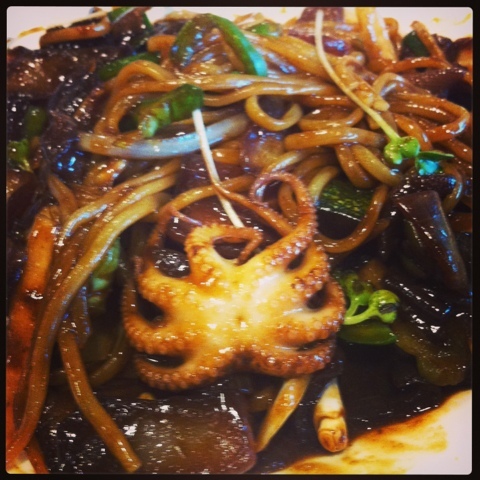 Everything was very good- especially the sauce in the jjajamyeon. We ate almost all of it with-spooning the leftovers into the spicy rice. The rice was good as well-spicy and I liked the poppy shrimp. The veggie dumplings were just ok(6,000). They were chewy because they put sweet potato into the wrapping but the filling had too much shiitake mushroom. Overall, not a bad restaurant. 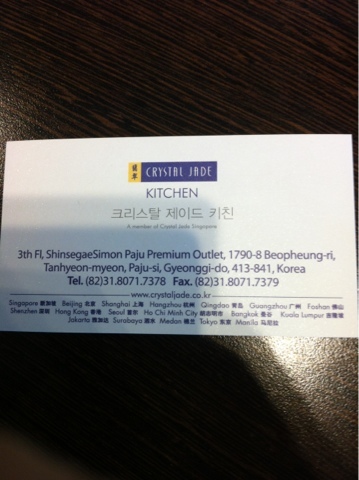 It is a bit more expensive than regular Korean places.